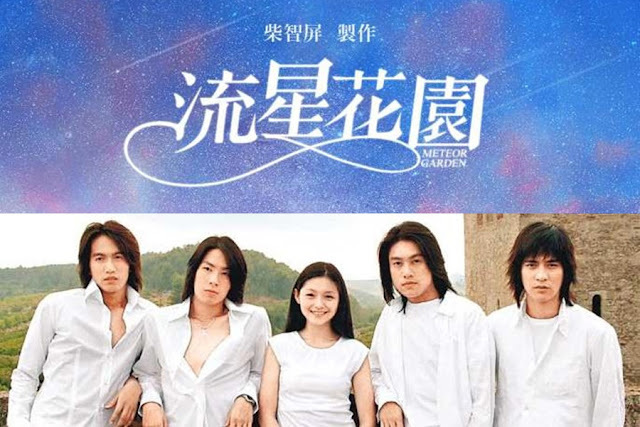 Get ready to fawn over the brand new cast of F4 as Taiwanese hit series “Meteor Garden” (流星花园) is set for a remake sixteen years after its first premiered! Hsu also posted a few other throwback posts of the series including a photo with her co-stars Jerry Yan, Van Ness Wu, Vic Chou and Ken Chu – collectively known as F4, and the opening song of “Meteor Garden”. According to the Straits Times, there will be a total of 48 episodes and each of them will cost TWD15 million, 30 times bigger in budget than the 2001 version, with a total cost of over TWD720 million. Slated to premiere in 2018, the reboot will be a fuller – and flashier – adaptation of the books. 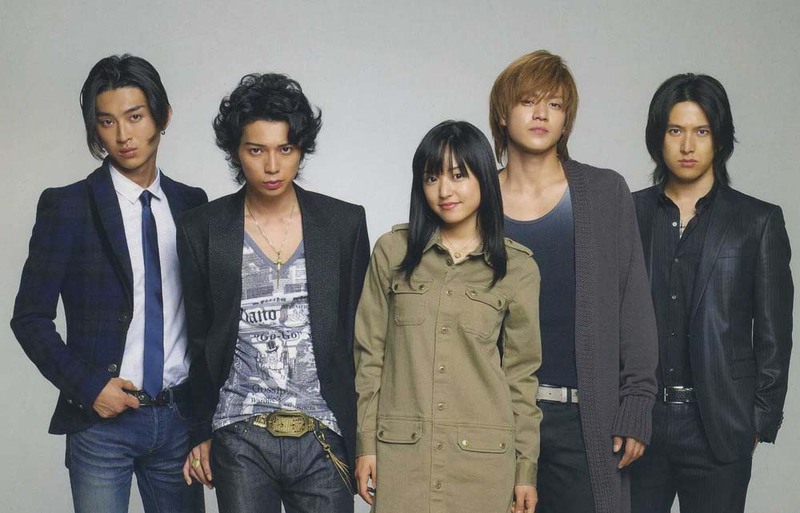 Based on popular Japanese manga “Boys Over Flowers” (Hana Yori Dango) by Yoko Kamio, the show was responsible of launching Jerry Yan, Vic Chou, Ken Chu and Van Ness Wu to superstardom as the group F4 across Asia. The manga has also been adapted into a 51-episode anime series, and a live-action television drama series in both Japan and Korea. 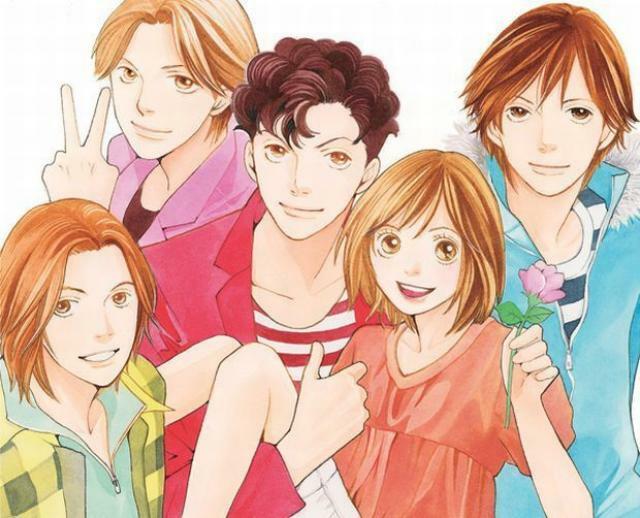 “Boys Over Flowers” is currently the best-selling shoujo manga of all time, having sold 61 million copies as of 2015.